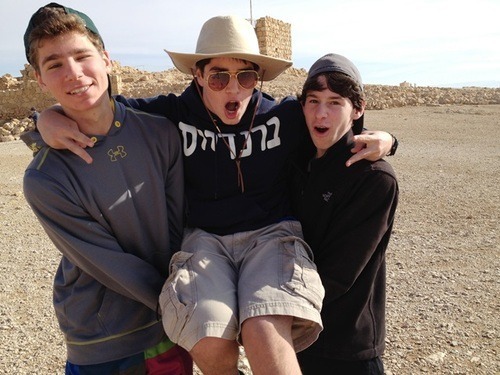 BJE spent most of the week exploring different parts of Israel. They started out volunteering with the JDC by visiting the elderly, before heading to Yad V’shem, Israel’s Holocaust memorial. 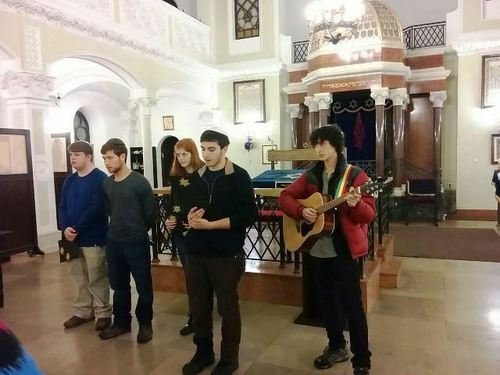 They then headed back to the coast for some time exploring Jaffa and Tel Aviv. 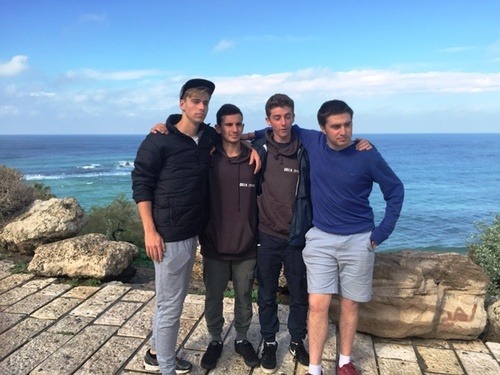 Afterwards, they headed up north to the beach at Atlit, the grottos of Rosh Hanikra, before heading down the opposite direction to visit Sderot, the nearest city to the Gaza Strip. 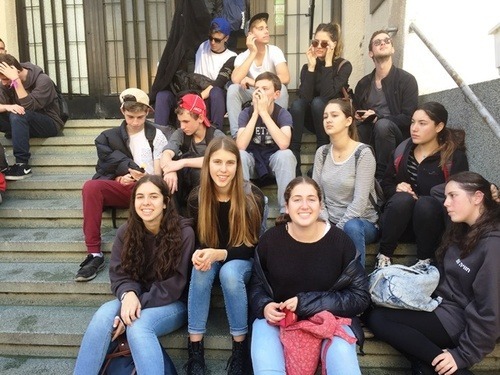 Bialik students had fun volunteering with children at Save A Child’s Heart in Holon prior to departing for Tel Aviv. 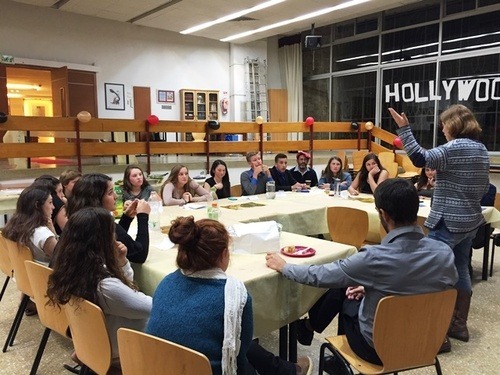 They learned about Arab – Jewish relations at Givat Haviva and toured the nearest city to Gaza, Sderot. They also headed to the desert from some time in nature, a visit to Ben Gurion’s grave, a view of the Rimon machtesh and camel rides. 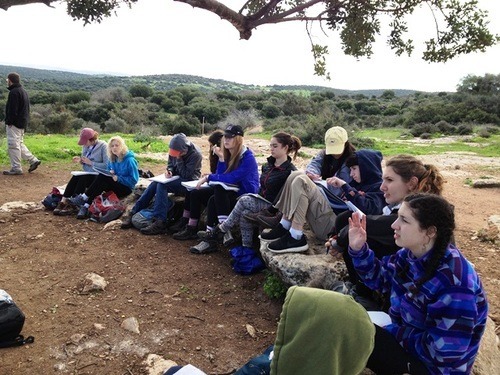 Emanuel students followed a similar path as they headed south to Sderot. They then visited the Ariel Sharon Park, a former Tel Aviv garbage dump, prior to visiting the city itself. 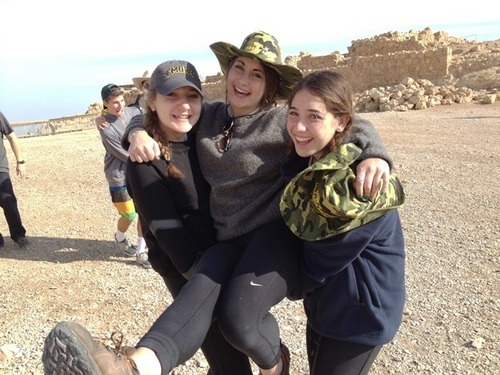 They then headed southeast to Beer Sheva and then further south to visit Ben Gurion’s gave, enjoy a desert hike, ride camels, and view the beautiful machtesh Rimon. 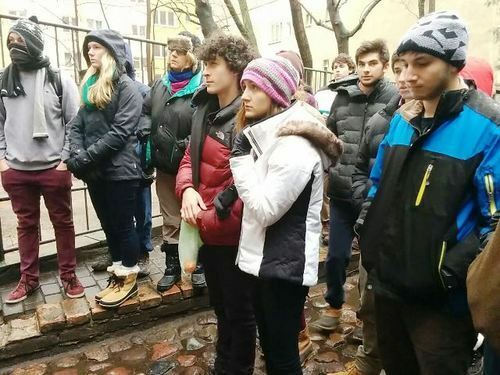 Weber finished their meaningful journey to Poland with a very special visit to Independence Hall, where Ben Gurion declared Israeli independence in 1948. 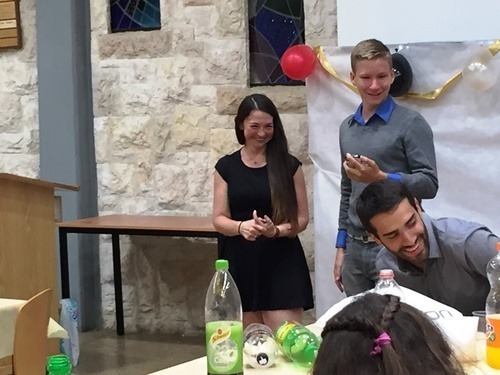 They then spent the rest of the week in the classroom at visiting learning about entrepreneurism at Tel Aviv University. December session students crawled through the tunnels at Bet Guvrin and climbed the Crusader fortress, Belvoir. 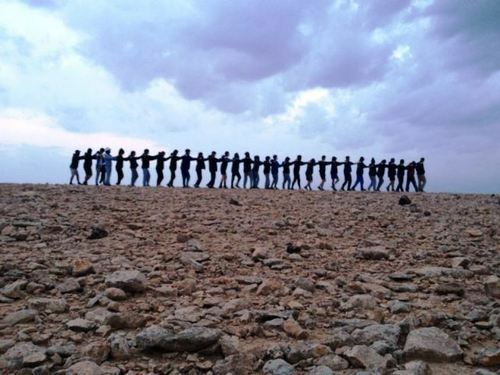 They immersed in the warm waters of Hamat Gader in the Golan before returning to Jerusalem to visit the Israel Museum and Lifeline for the Elderly. 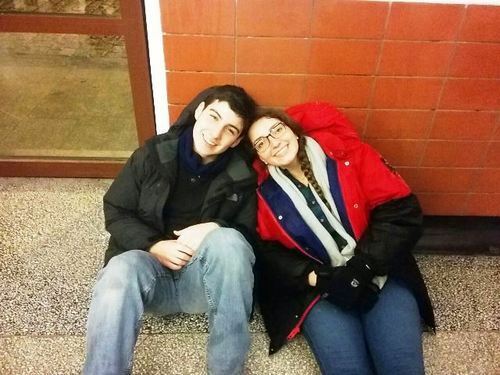 Lastly, the AMHSI community said good bye to our Fall Semester students. 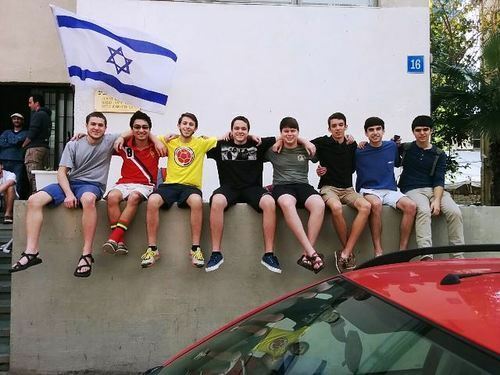 They heard from their teacher, madrichim and AMHSI staff at a special banquet and watched videos and slideshows of their time here.